When Andre Dubus III and his wife narrated the audio book of “House of Sand and Fog,” they created a work of tragedy and suspense that runs for nearly 14 hours. But Babu Krishnamurthy, a doctor in Boston and the mother of three, hit fast forward and listened to the entire novel in less than half the time. “I didn’t want to go any faster than that because it’s so beautifully written,” she said. For better or worse, our society’s need for instant gratification is now changing the way we consume media. People are speeding up podcasts and audio books to “Alvin and the Chipmunks” velocity, and using apps that compress the silences. They are watching TV shows and YouTube clips at accelerated speeds, too. They are the busy, the impatient, voracious watchers and listeners who want to feast on the world’s growing library of content, and they don’t mind if the delivery is rushed. No one has yet broken the four-minute “TED Radio Hour,” but in Cambridge, Chris Kalafarski, a senior developer at the online platform PRX, the Public Radio Exchange, has trained himself to listen to podcasts at twice the speed of Ira Glass. “My brain has adjusted to it,” he said. His brother’s brain, he noted, has not, so even though Kalafarski uses an app that eliminates the high-pitched chipmunk problem that comes with a faster speed, his sibling hates being in the car when Kalafarski turbo-charges podcasts to twice the speed — or 2x, as the speed-listening crowd puts it. “He refuses to listen — even at just 1.25. Anything faster than normal, he’ll complain because it’s so noticeable to him,” Kalafarski said. Viewers’ note: If you inadvertently set the speed for 1.25 x, other than thinking that Upton flips her blonde hair kind of quickly, you might not notice the difference. Crank it up to the next setting—1.5 x—and things get hectic. At 2.0, their flirting sounds like the disclaimer portion of a pharmaceutical ad. TiVo subscribers can pick up the tempo, too. Eager to capitalize on the country’s apparent need to cram awards shows and golf tournaments and other patience-testers, last month the company released a “QuickMode” feature that lets users with the new “BOLT” device watch recorded shows 30 percent faster. TiVo chose that speed after research found that speeding up any less didn’t save subscribers enough time (every minute counts when you’re trying to complete an entire season of “The Walking Dead”), and that anything faster -- even with TiVo’s pitch-corrected audio technology -- sounds distorted. TiVo has not yet compiled user statistics, but one thing is clear: For some, speed viewing and listening is a source of pride. On TiVo’s message boards, a user named “mattack” boasted about watching shows at 2.5x or faster on the iPad, and added that when he wants to “slow down,” he watches at 1.7x. And when the popular Pocket Cast podcast app asked users to tweet how much time they’d saved, the company was able to see that some people edited their results to make themselves look even faster. “Our users are competitive about everything,” said Russell Ivanovic, a co-founder of Shifty Jelly, the Australia-based developer of the $3.99 app, which has been downloded more than 500,000 times. Some supersonic listeners say that even if they miss a word — or 10 — the caffeinated pace feels right. John Lagomarsino , the author of a Verge story earlier this year headlined “Stop listening to podcasts sped up to 1.5x,” says some speed-listening friends have started to find the actual pace of human speech distorted. “They say it sounds like the [radio] hosts are drunk and talking through molasses,” he said. In Brookline, Carol Rosenstock, a research administrator manager at Boston Children’s Hospital, began listening to Anne Tyler’s novel “The Beginner’s Goodbye” at 1.5x, and after acclimating, sped up 1.75x. Audible, the audio book site owned by Amazon, says it’s seeing a “growing cohort” of speed listeners — some of whom go as fast as 3x. 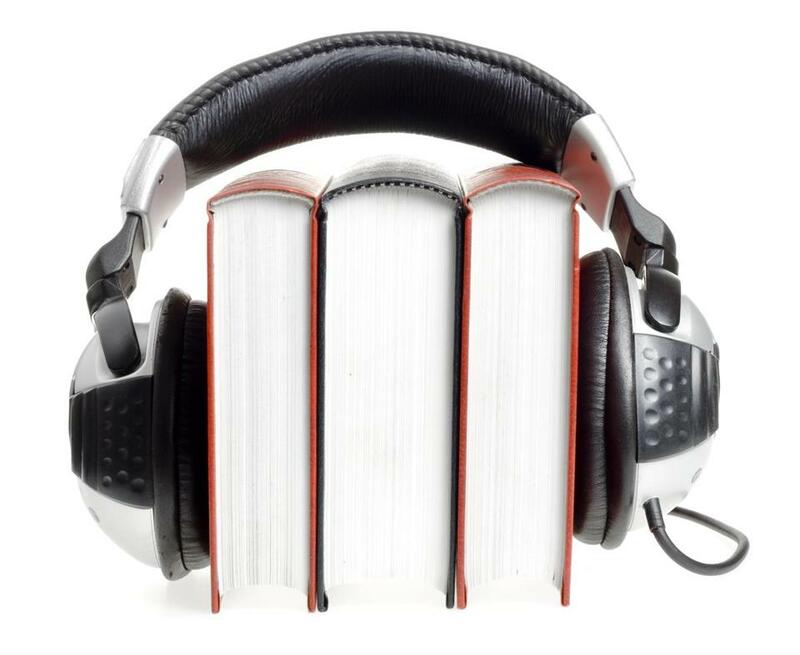 A company spokesman declined to comment on whether it tracks the trend, but it does know that speed listeners buy and listen to one book more per month than the average Audible customer. It’s hard to argue against more literature — or is it? And yet, one person’s time savings is another’s crime against art.